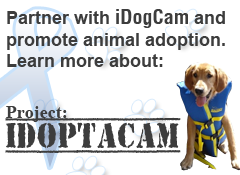 iDogCam creates a seamless user experience. him follow the owners around." doing while they are at day care." dog is doing. Such peace of mind!" 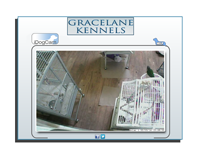 "Like others have said, the best part about this place is the webcams. whatever it is they do. The night-vision feature was especially nice!" didn't even need to bring a PC on the trip with me."